Welcome to the 12:12:12 energy threshold! After a long and weary journey, you are now in the midst of your grand rebirth! Time itself reaches a point of collapse, and all the wonders previously hidden behind the veil are revealed to you in their full breadth and glory. With the opening of this 12:12 portal, and the days that follow leading to the 12:21 reset/shift/zero-point, comes the culmination of ray/energy emanations from the Great Central Sun. The capstone becomes complete, filled to the brim with the golden ray of Christ consciousness (which includes the holistic mother/father energy blends, among other unified energetic blends), which in turn, transforms your physical bodies to that of a crystalline structure, and fires the codes to activate or breathe divine life into the new crystalline grid.But alas, as with any other portal opening, this is a process. As I have previously shared through differing channels, this time of the 12:12 brings with it or fully activates, the Wayshower. This final “activation” of the Wayshower is the first unveiling of “The Revelation” to the greater populace. More unveilings/surprises will follow this initial one. 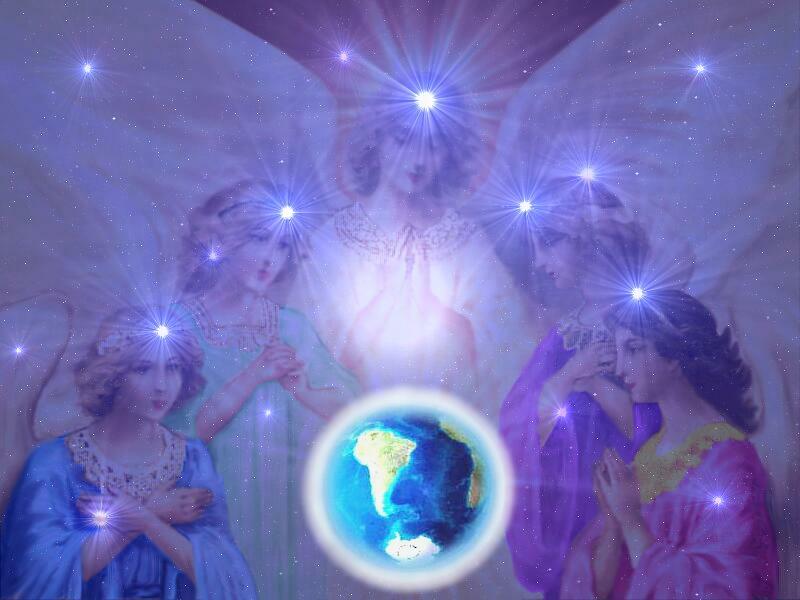 If you are part of this first-wave of Wayshowers, you will know it, as this was seeded within your consciousness at one time or another by the Creator. But dear children, you must first drink in this most nourishing nectar, let this golden energy of Christ consciousness fill you – every cell, every atom – allow yourself to merge completely with it. In doing so you are anchoring this energy for the planet as well as fueling yourself up for your personal ascensions/transformation to a crystalline body. Once full, your cells will begin to vibrate at a highly accelerated rate, some of you might already be feeling the beginning of this, and once the tipping-point of saturation is reached within your cellular structure, your entire body will be consumed by this light and you will transform. Now this might come with some unpleasant or uncomfortable body sensations or side-effects, but if these are experienced they will be short-lived. Past portal openings did not require this same level of participation with the energies. As Masters at this final juncture, you must use your WILL and INTENTION to draw these final golden transformative energies fully into you as you will be performing part of the pivotal alchemical blending and distribution of this energy (within your bodies and portals) for the planet. If we were to look at the timing of this, the Wayshower transformation, in terms of remaining 3D linear time, you would be looking at a couple days to a week or so, depending on WILL but also integration. Some will have an easier integration experience than others, and there should be no judgment in reference to this. Fear or worry will only slow down your transition process, so I would recommend letting go of all expectation except for that of a joyous Miracle, and instead fully engage yourself in the “Now” of this process. What this means for your group (the PAT) is that the next 24-48 hours could very well begin to see some of you transitioning over to your new crystalline forms, while others follow the next day, and the next day, etc…leading to the mass window of transition/dissolution on 12:21. You should begin to notice small changes to your body, senses, perceptions, etc. over this short time of activation/transition, and these experiences will deepen and then peak with the donning of your crystalline form. The actual transition can occur at any time, day or night, but will probably happen for most during night, as it is easier and somewhat more comfortable for the human personality/body to completely fill and transition during this time. The point of your early transitions compared to the masses, has already been explained/shared in previous messages given to the group so I will not reiterate the reason here. The final splitting/sealing of timelines (ID split), will occur as a result of the 12:21 infusion, and there will still be time and opportunity even after that, for souls to transition to a more uplifting timeline. This shift of timelines has been steadily happening since early Fall, but the final surge from Source on 12:21 will move all who qualify through/up. It is important at this time to also know that while most of the remaining dark is being vacuumed up/transmuted through this portal, some are still very strong and are attempting to hang on to anything in order to not be pulled in/neutralized. But their struggles are for naught, as the intensity of this golden Christ consciousness energy will eventually neutralize all, as they cannot possibly move/transition with the whole on 12:21. I know their desperate tactics well, and while they can scream and bluster, and put on a scary show, they are powerless. However, if you feel that you could use some assistance neutralizing them during this most crucial of times, simply call on me. Dear ones, it truly is time for your return. The complete return to Self and that state of mind or reality that is Oneness, that is Love, that is Home. Now is not the time to waver, it is a time of letting go and stepping boldly into the New. This journey and your specific role was never intended for the faint of heart, so stand firm in your STRENGTH, COURAGE, FAITH, RESOLVE, and COMMUNITY (PAT group) for this short, final stretch to the finish line. You are so loved, so appreciated, and so cherished, do not ever think for one minute that God/Creator would forget you or pull the rug out from under you, NEVER! We stand in great anticipation of this culmination of events.